Smoothies are all the rage. They can be healthy and a great meal replacement. As far as getting my son to eat more leafy vegetables, smoothies are an excellent way of sneaking in veggies. Who doesn’t love a good smoothie? I know, right? If you want to start your day off with a quick, easy, healthy, and delicious smoothie… try this one, it’s full of vitamins, too. Thoroughly wash your greens and rinse the frozen berries. Place the peeled clementine in the bottom of the blender along with the liquid. Next add in the mixed greens and top with the frozen berries. You can process the smoothie right away or wait 5 to 15 minutes for them to slightly soften. That would speed up the blending process but it not necessary. My blender spun this into a fantastic smoothie in seconds after waiting about 5 minutes. 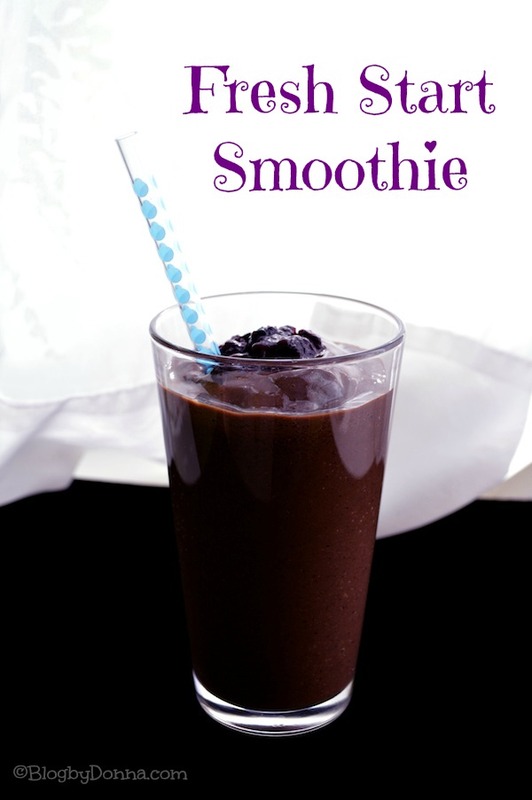 Do you have a favorite smoothie you like to start your day off with? Wow this sounds amazing. I usually when I make a smoothie make it with banana, strawberries and milk or OJ. awesome! I love smoothies! it’s great that there are greens! The salad looks amazing LOL but good to have a smoothie. This looks like the perfect smoothie. We loooooove smoothies in this house; I’m in the midst of a sugar detox right now so I can’t have the fruit but my son would adore this one! Wow, I don’t really like Smoothies, maybe it’s because when I was 14 or so my Mom would make us these incredibly bad tasting Smoothies and make us drink them, but this one sounds delicious. I will give it a try. I do love smoothies. That being said, I have never tried putting greens in mine before. Maybe I will have to get brave and try it! I love smoothies. I’ve never tried putting greens in mine though. Would love to try this. Thanks! That sounds delicious! I bet the clementine gives it a yummy kick. I need to try this! This smoothie recipe looks good, I’ve never made one by myself before. I love that you shared a pic of what went into that smoothie. It’s beautiful! You have some mighty good stuff in there! It looks great and it’s a good way to trick myself into eating greens. That smoothie looks very thick and delicious! 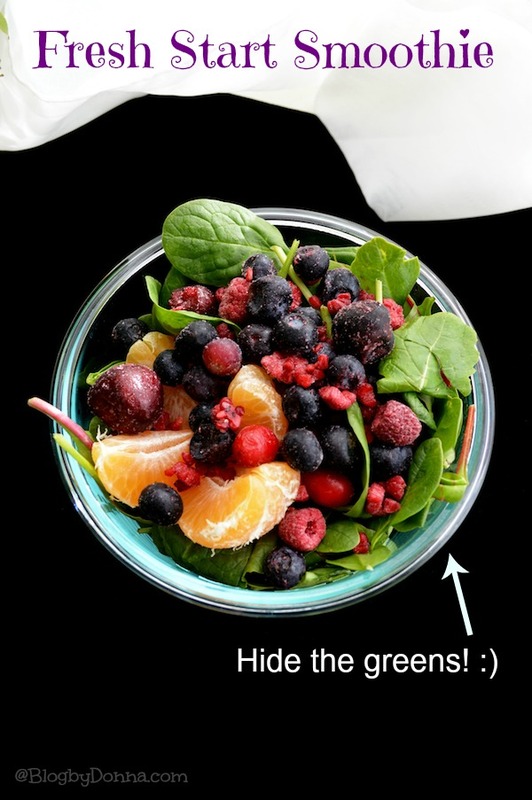 This sounds soo delicious, I love making berry smoothies and ‘hiding’ the greens! I added a tablespoon of honey to it as well and it was delicious! See, I hear “smoothie” and I cringe. I don’t find them smooth at all and the texture totally throws me off. I love all the beautiful colors that went into this smoothie. Healthy and beautiful! I am really thinking I need to make this. I have never tried a green smoothie besides The Naked Juice. I guess I am a little nervous it is gonna taste like spinach.. but I need to try this and venture out! I love smoothies! Sounds delicious. I need to get back into making smoothies. This one looks delicious! I need to do this! Your recipe looks so good!! this would be perfect for breakfast. i bookmarked this one! This looks really good. I love using kale in my smoothies. Now that sounds not only healthy but delicious too!! Thanks for the recipe! Even with the greens that smoothie looked delicious now that is a drink I would love to try not only looks good but is good for you! Looks so good that I had to pin it! This looks delicious. I’ve made something similar with mango, apple and spinach, but I like how the dark berries hide the green color in this one. I like the sound of this. My kids aren’t fans of spinach so it’ll be a great way to hide it from them, lol :). Definitely sharing! This just looks and sounds yum!. I want it like right now. I love berries… I love Kellogg’s Special K cornflakes with freeze dries Berries in them. Hmm now that you have got me thinking of berries, probably I will go have a bowl of cornflakes.. Haha.. Thanks for sharing this gorgeous recipe! I love smoothies for breakfast, but I’ve never tried one with greens. When we were growing up our Mother used to make what she called a “healthy shake” for those who refused breakfast. It was only OJ, bananas, berries and honey. Nobody at that time added vegetables to their drinks. Nice to see Smoothies taste better and offer more nutritional value. This makes me wanna go to the market today, Ty for sharing the recipies with us So Good and yummy!! Whoa Momma! 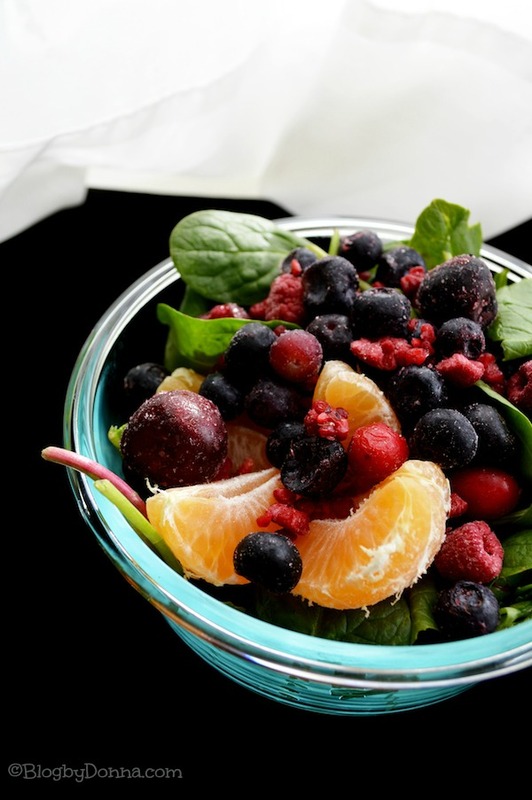 Look at those luscious greens and berries – Yum! This looks delicious and contains some of my favorite smoothie ingredients. I’d have to say any smoothie containing blueberries would be my favorite. I would love to see what the kids would say with this. Pinning this to try and oh my, my fave would have to be mango! I’ve never thought of putting greens in my smoothie before. Looks good though! I enjoy adding greens to my smoothies and it’s especially helpful since the kids often times have no clue the good stuff is included. Looks good, I haven’t tried clementines in a smoothie before. This looks so good. I want one, like NOW, but it probably isn’t a good idea at 10PM. Spinach for smoothies…hmm…interesting choice! Never tried before but it looks delicious! I’d like to do something like this with my kids. They don’t get enough fruits and veggies in them. How wonderful, I’d totally love to try this! I think I’m going to try this! I like anything with bananas or oranges in – I find those two fruits really energizing. I do not think I have had a smoothie with veggies in it. Will have to give this one a try. This looks so good! 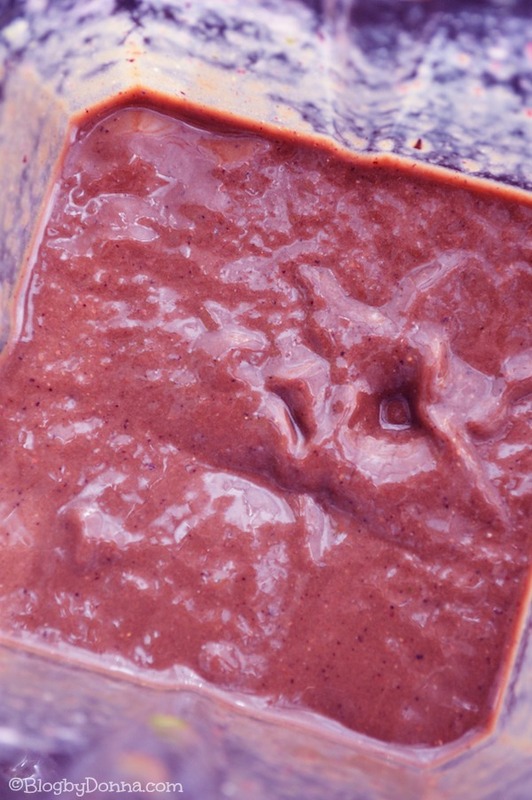 I get stuck in a smoothie rut with just strawberries and bananas, This one looks great! I definitely love smoothies in the morning and will be trying this one. I love smoothies and this looks like a terrific one!! Totally pinning and sharing!! I love the color of this smoothie and it looks really yummy! Will try this out, thanks! Looks yummy! My favorite smoothies are strawberry and cantaloupe. I love berries. This smoothie looks delicious. Yummy! Can’t wait to try it! Thanks for posting!